This bundle is 30lbs of excellent pastured pork right in your freezer. 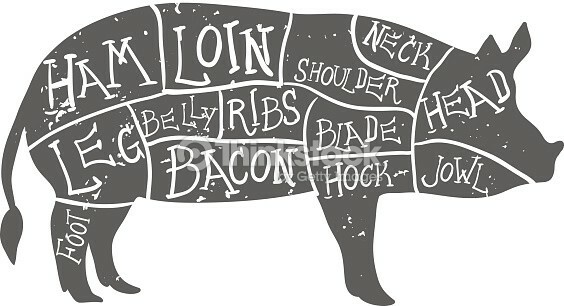 Each box includes various chops, roast, ribs, sausage, ground pork, and of course, bacon and/or pork belly. ***please note, we are waiting on sausage from a fresh harvest, should be mid-April, so preorder now before we sell out ** If you would like ground pork instead, we can pack this bundle anytime.